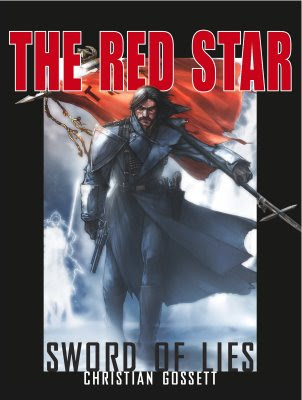 original artwork – Christian Gossett’s THE RED STAR™ on sale here. 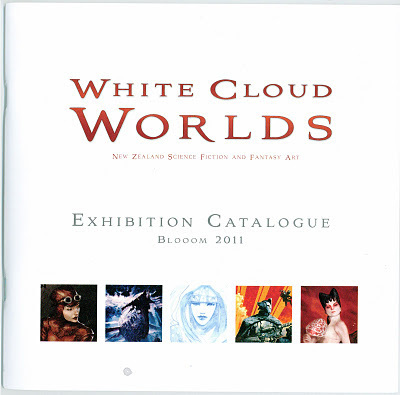 We are very pleased to share with everyone that Christian’s artwork was featured as part of the White Cloud Worlds Collection – a Blooom exclusive – at the Creative Industry Art Show in Cologne, Germany. 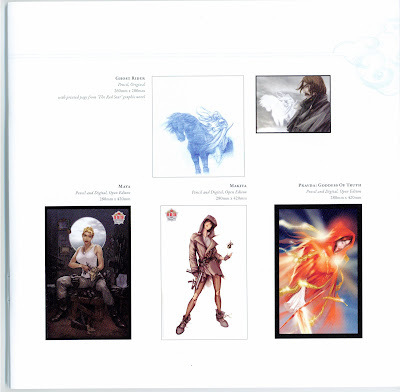 This breakout collection is part of the new movement of Science Fiction and Fantasy Art into the art show world. Christian was thrilled to participate in the event. Thank you Paul and Kate for all of your hard work to make this a reality. Thank you Stephen for creating a beautiful catalogue. Well done to all! Christian Gossett at Comicon International San Diego 2008! 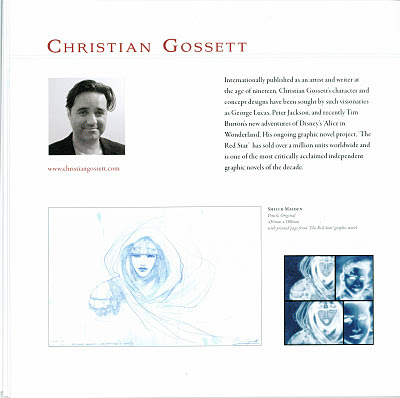 Christian Gossett will bring original artwork to Comicon International San Diego 2008! within their lavish exhibit in the very front of Hall C, Booth 3513. This year will continue the tradition, and Team Red Star will be putting on one of their best shows ever. 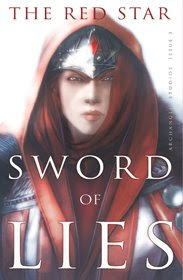 Red Star series creator Christian Gossett, as well as many other members of Team Red Star, will be making appearances throughout the week, signing and sketching. 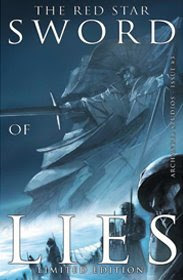 THE RED STAR: Sword of Lies Issue #3 – an epic 64 page annual, will have its worldwide premiere at San Diego Comic Con 2008, including a special foil cover edition, limited to only 500 copies. *discounts vary. Visit the Red Star booth (Hall C – Booth #3513) for details and pricing options.